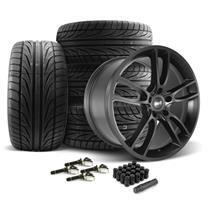 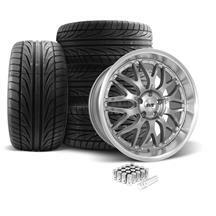 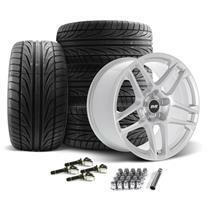 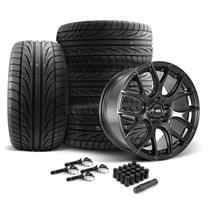 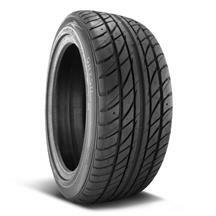 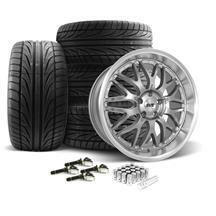 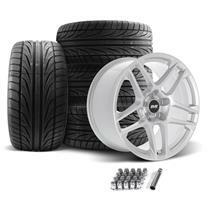 Falkens mother company Ohtsu has released great entry level performance and all season tires for the Mustang. 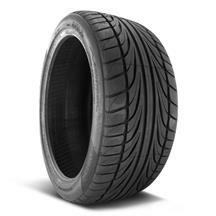 FP7000 all season tires feature non-directional tread pattern that is a great all season performance tire and the FP8000 is a great high performance directional tire designed to handle great! Both tire lines are available in multiple mustang sizes!